Due to the recent increase in demand for pre-owned vehicles, we are participating in the Toyota Upgrade Program. Call (360)-377-1200 to speak to a Quality Assurance Manager for more information on how you can take advantage of these great benefits. 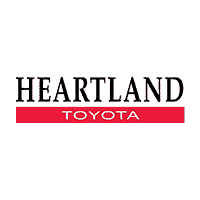 The Vehicle Upgrade Program is a program currently going on at Heartland Toyota, allowing you to upgrade to a safer, more reliable vehicle while keeping the same or lower monthly payment.